Word games are popular for all age groups. Moreover, iPhone app store holds a wide collection of word games. If you are crazy on games or frequent visitor to game websites in search of best games, then you should really have a look at the list of top 10 iPhone word games. Their titles are truly exciting which you would have not even come across. You may even feel difficult to pronounce, but just try out these games that give out an entertaining experience. Scrabble is referred as mother of word games because of its immense popularity and excellent features. 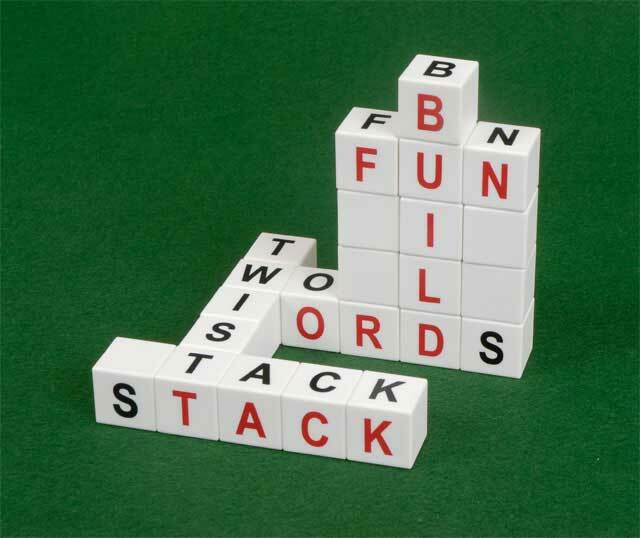 Scrabble board game is available at $1.99 that holds in-built scrabble dictionary. It is worth to pay that allows you to learn new words with the help of the option teacher. You can play against your Facebook friends. This is not a solo game but a kind of word solitaire. The board has three rows and five spaces each. You will earn a point for forming a word and lose for breaking a word. This is a unique refreshing from the original form of word games. You can purchase at $0.99. This is an action packed game that is designed on kung-fu theme. You have to form words from the letters you spin. This fast motion game is available at free of cost. Make sure you don’t get addicted to its exciting features. This is a kind of word-finding game. It is a bit difficult to master but still the twists allow the fans to stay a regular word hunter. This is play as you like it game. There is no time limits, which you have to form words in the given city name. Moreover, it is a free game that helps you to take quick breaks in your school or at the office. This is not a typical word finding game, but you have to discover hidden words from the available columns and rows. You can pick out words by tilting the phone. This is a two players or solo chalk board game. You have to fill the blanks with the given category of words. The categories include easy, hard, standard, animals, geography, animals, food, holidays, TOEFL and SAT. Just like the title, this is a simple fun game. You have to find the correct word from the clues given. It will sound interesting once you finish solving the puzzle. You will end up learning new words. This is a free iPhone game just like scrabble. If you are comfortable with scrabble then it is easy to switch to this application. You can also view through Facebook. Alexia is a fast entertaining game. You have to frame words from the falling orbs that contain letters. If you fail to fill up it would display game over. With having clear information about the word games available in app store, you can easily sort without any hassle or confusion. You can also refer your friends or other websites that will help you to explore more games in the app store. About the author: Diana Maria is a blogger and a writer. She loves writing on technology and luxury. Beside this she is fond of gadgets. Recently an article on BMW car attracted her attention. These days she is busy in writing an article on CXC motion pro. JUST 2 WORDS – KEEP PUZZLING!